Chapters 1-3: In the beginning of the story, the reader meets Mrs. Frisby, a mouse whose husband has died, and finds out where she lives on the farm. Timothy, Mrs. Frisby’s son, is ill with pneumonia, and this causes her great concern. Mrs. Frisby goes to Mr. Ages, a wise old mouse, to get medicine for Timothy. When she is returning from seeing Mr. Ages, she saves Jeremy, a crow, from Dragon, the farmer’s cat. Chapters 4-6: Mr. Fitzgibbon will be plowing his field, and the mice need to move to their summer home. However, Mrs. Frisby is worried that Timothy will not survive the trip. She discovers that the farmer plans to start plowing in five days (earlier than she expected), and she doesn’t know what to do. Jeremy tells Mrs. Frisby that she should ask the wise old owl what to do, and he would fly her there to see him. Chapters 7 & 8: At first the owl is reluctant to help Mrs. Frisby until he finds out that she is the widow of Johnathan Frisby. The owl suggests she seek help from the rats that live under the rose bush. Chapters 9-10: Terrified but brave, Mrs. Frisby goes to the rosebush to ask the rats for help. She meets a large rat named Brutus who doesn’t want to let her see Nicodemus, but eventually he does when Mr. Ages tells him that she is the wife of Johnathan Frisby. Chapters 11-13: Once inside, Mrs. Frisby learns that the rats have electricity, lights, and an elevator underground. She meets Nicodemus, the rat leader, and then is taken to the library to wait for him. She also starts learning about the Plan of the Rats of NIMH. While in the library, she meets a girl rat named Isabella, who starts to tell her some things about life in the rat colony. Isabella also tells her about Jenner, who deserted the colony because he didn’t agree with the Plan. Mrs. Frisby doesn’t get to ask Isabella any more questions because Nicodemus comes in with Mr. Ages. They talk to Mrs. Frisby about moving her house and about the dangers of the cat, Dragon. She agrees to put powder in Dragon’s food. Chapters 14-17: Mrs. Frisby learns that her husband died putting powder in Dragon’s food. Nicodemus also tells her about NIMH. He explains how the rats were caught and taken to a laboratory and given injections to speed up the training process. He tells the story of how Justin, a young rat, tried to escape one day. Chapters18-20: Nicodemus continues telling his story to Mrs. Frisby and includes how the rats learned to read, how reading signs helped the rats escape from NIMH, and how they escaped with Johnathan and Mr. Ages. He explains how they found a place to live, the Boniface Estate. Chapters 21-23: Mrs. Frisby returns to the children and tells them the rats will help. She goes back to the rats the next day, and they show her the Main Hall and reveal their Plan. They want to become self-sufficient and live without stealing food. Nicodemus continues his story about Boniface Estate and a toy truck full of useful stuff they found, which was the catalyst for the Plan. He also explains how and why Jenner did not agree with the Plan. Chapters 24-26: Mrs. Frisby goes to put the powder in Dragon’s food bowl. While she is in the house, Billy, the farmer’s son, catches her using a colander as a net. He decides to keep her as a pet. While she is being held captive, she overhears a conversation about the Public Health Service coming to the farm to get the rats of NIMH. Justin comes and rescues Mrs. Frisby. When they get to the moving site, a shrew is standing in the way of allowing the rats to move Mrs. Frisby’s house. After all the confusion is straightened out, the rats successfully move the mice’s house. Chapters 27 to the epilogue: Mrs. Frisby goes to a meeting with the rats to discuss the men that may be coming for them. They devise a plan to fool the men if they are from NIMH and decide the time has come to move. A doctor came to get the rats, but they outsmarted him and escaped. Mrs. Frisby watches the scene unfold. It is thought that Justin died when the doctor tried to capture the rats. In the epilogue, Mrs. Frisby finally tells her children the truth about the rats of NIMH. 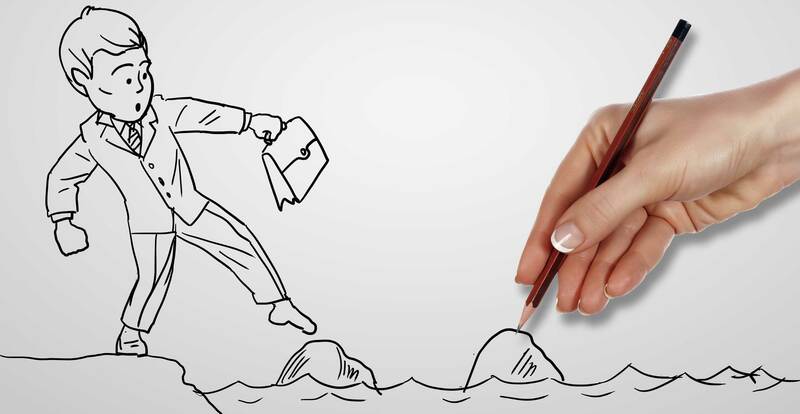 If you are reading Mrs. Frisby and the Rats of Nimh with children, this article series will give you ideas to help children better understand the book and for discussions of themes, characters, and events. 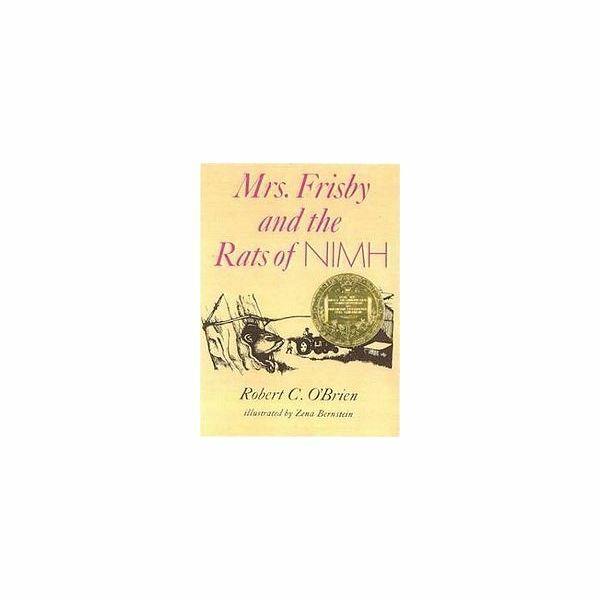 Helping Students Understand "Mrs. Frisby and the Rats of NIMH"